Is your travel business considering blogging? 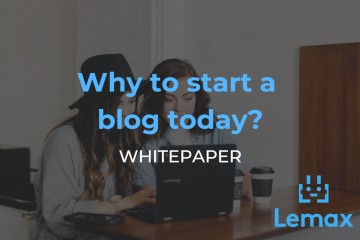 In this whitepaper, you’ll find out what are the benefits of blogging for your travel agency and mistakes to avoid. You will also learn about common misconceptions about blogging, as well as how to set up a travel blog and where to promote it for best results. Where to promote your blog?